In two articles written for PBS MediaShift, I discuss key elements of my Mobile and Social Media Journalism course at Ithaca College. In the first post, Teaching Students to Verify Social Media Content, I outline an in-class exercise, What’s The Real Deal?, that gets students thinking about how to verify user-generated content. My other PBS MediaShift post, Social Media & Analytics To-Do Lists for Teaching Mobile Journalism, includes two-checklist: one for how to post engaging content on social media and another that helps students analyze the effectiveness of their social media activity. 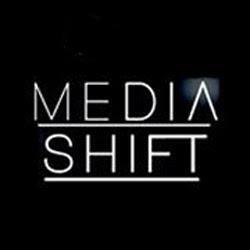 MediaShift has become the premier destination for insight and analysis at the intersection of media and technology. The EducationShift portion of the website provides useful resources on advancing journalism curricula.